There is no way a kid can be still! Being around these little characters leaves no question why people call young children kids. The gestation period for goats is 145 days and, like humans, can vary several days. 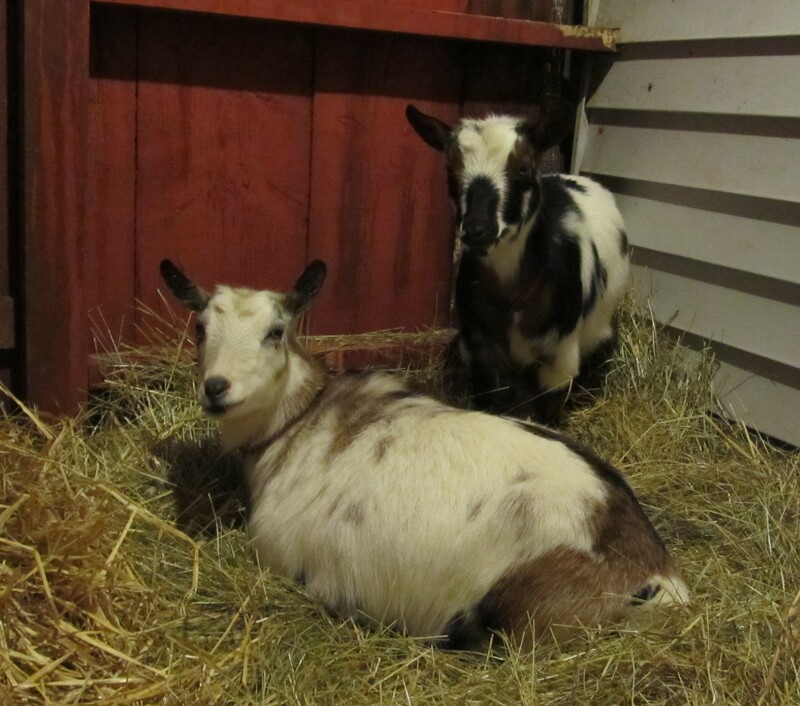 Capri’s babies were due around March 27th.